This quarter, the YP Connection event will feature Matt Hollander, CFE, general manager of the Miami Beach Convention Center, operated by Spectra Venue Management, on Friday, May 20, 3 p.m. (EST). 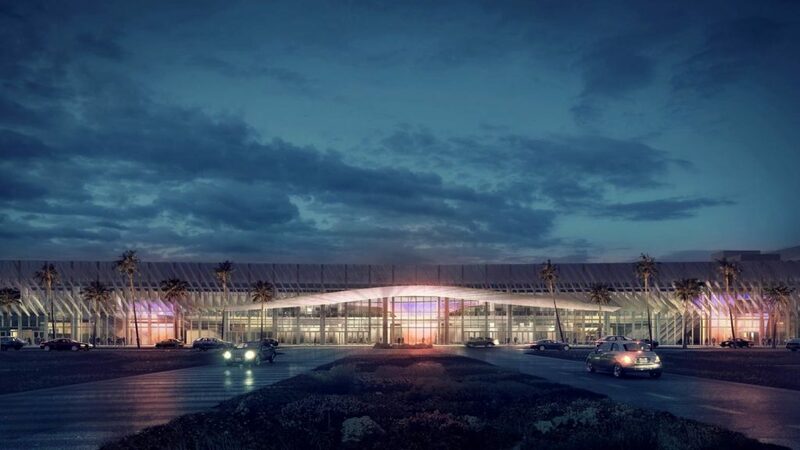 The Miami Beach Convention Center recently broke ground on a $651 million expansion and renovation project that is slated to be completed in 2018. We briefly spoke with Hollander to learn more about his thoughts on renovations. How are you seeing security measures being implemented into venue renovations? Matt Hollander: Security is a major issue and a very important consideration during design. Major systems need to be designed with resiliency and redundancy in mind to help minimize downtime in the event of an incident. The designers need to consider hardening of the physical structure to minimize the risk of intrusion into the building by vehicles. And access control, surveillance, and screening technology must be evaluated based on the attractiveness of the venue as a potential target. The operators, designers, and contractors all play a role in this process. What is your best advice to young professionals dealing with construction or renovations for the first time at their venues? MH: Despite the best planning, nothing ever goes exactly as planned. Be prepared to adjust course many times during the process and enjoy the ride. It is a special honor to be a part of a renovation or new construction project. You will forever be a part of the history of that venue. Enjoy every minute. How do you see convention centers evolving in design over the next five years? MH: I think we will continue to see an emphasis on the non-traditional spaces for networking and impromptu meet-ups. I think this will continue to shape the selection of furnishings as well as redefine where and how technology is deployed within the convention center. Please sign-up here to join the hangout and let us know if you want to be one of the eight face-to-face participants. You can also choose just to view the interview. See you on Friday!